SourceForge’s Platform Becomes Apache Allura™! I am excited to share the news, Apache Allura just became an Apache Top-Level project! It has been both an honor and pleasure to work with the Apache community and a personal thrill to see my dream finally turning into reality. I still remember our first internal discussions about submitting Allura to the Apache Incubator, over two years ago. The great work we did to draft our proposal – thanks Rich Bowen – and the exceptional level of support from our former CEO, Jeff Drobick. I wish to thank again the whole SourceForge engineering team, without them it wouldn’t have been possible to graduate. I wish also to say thank to our General Manager Gaurav Kuchhal that made the graduation a goal for all of us, and last but not least all our great mentors, and among them in a special way Jim Jagielski and Rich Bowen. Read more at SourceForge and Apache blog. See you tomorrow at the Open Source for Real! event, the first SUSE international event dedicated to the discovery of the SUSE open source ecosystem, including database (EnterpriseDB), middleware ( WSO2) and enterprise CMDB applications (CMDBuild). 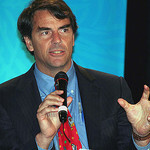 If you are a startupper and a fan of the role of open source in startup development, it is your time to get a feedback on your pitch from noted Silicon Valley venture capitalist Tim Draper. Thanks to the editors at Dice News, Draper will sit down with three startup founders on Jan. 23, 2014, at his Draper University in San Mateo. Read more at SourceForge blog. Look forward to catch up with new and old friend from the European Open Source scene later this week at the OWF, in Paris. In case you missed from the 3rd to the 5th of October political representatives, decision-makers and experts will meet to debate on the technological, economical and social impacts that the Free and Open-Source technologies bring to market. I’ll give a speech on the 4th at the Community Summit – Open Source Innovation Stories. Finally SOS Open Source Goes Open Source! I am happy to inform my readers that finally SOS Open Source will soon be released in open source! This has been a long due move and I am glad the actual SOS Open Source team is now working on updating and polishing the code before releasing it. The first edition of the Open Source Software for Business Conference will be held next week in Prato (Italy), on 19-20 September 2013. I’ll be giving a talk on Open Source Sustainability, sharing some findings from an upcoming report of the PROSE project. See you there! The new Apache OpenOffice Templates is now live, and it incorporates many of new features formerly made available at the Apache OpenOffice Extensions. Read more at the SourceForge blog. Don’t use sourceforge.net. Looks like that’s where I got the delta search virus by downloading Open Office and is wasting several hours of my day finding out how to get rid of it. This is clearly something happened downloading Open Office from an unofficial site, please make sure to download it from openoffice.org, you’ll be redirected to a SourceForge mirror for the actual download. 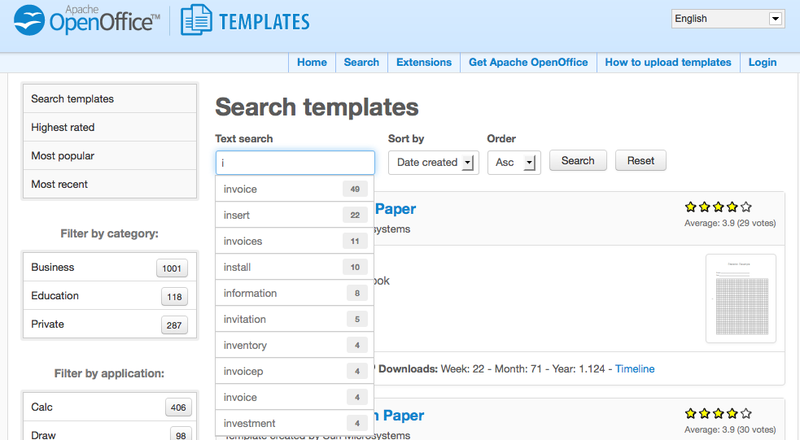 Apache OpenOffice Extensions New Site Goes Live! In parallel with the launch of the new Apache OpenOffice 4.0 release SourceForge has released the new Apache OpenOffice Extensions website. Apache OpenOffice Extensions is a web 2.0ish style, with an updated look&feel reflecting the AOO 4 new look and amazing new features, like the autocomplete functionality, see below. Read more at SourceForge blog. The Open World Forum EXPERIMENT organization comitee is calling Makers and Doers, students and schools, artists and designers, associations and companies,and hackers to participate in the project (read the CFP). 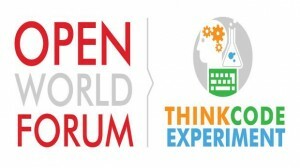 To take part to EXPERIMENT : complete and send the form before the 30th of june to experiment@openworldforum.org. I only use HP printers which I deploy at various institutions. At my own univ, I made sure it was HP all the way. On occasions I have to use other brands, I make sure that there are working reliable drivers and go over Linux Printing to find out in detail. Never ever have I faced any issues so far with this method. 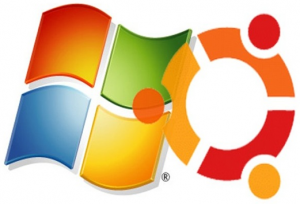 In fact Ubuntu and Linux serves ancient HP printers Windows stopped making drivers for. Canon is notorious for ignoring open source community in general so I avoid them. Epson has fared better. Btw, Ubuntu and every other distro depends on drivers from the community so if a printer doesn’t work in one distro, chances are it won’t work in others as well but it also depends on the driver package updates. Think you’re right, different OEMs pay a different level of attention to Linux, but this is not the point, though. In fact also the Mac receives little attention from a number of OEMs. In other words, this is not a Linux-specific problem, nor a market failure. This is just the network effect at play.